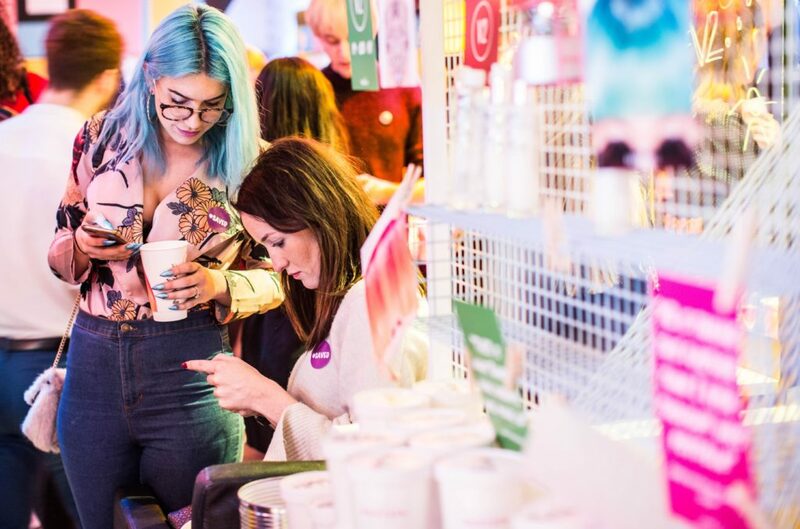 Just when millennials started to change the way young consumers shop, Gen Z emerged to give shopping a whole new meaning. The digital-since-birth generation is the first generation to grow up “in public” having documented their lives online from early on. 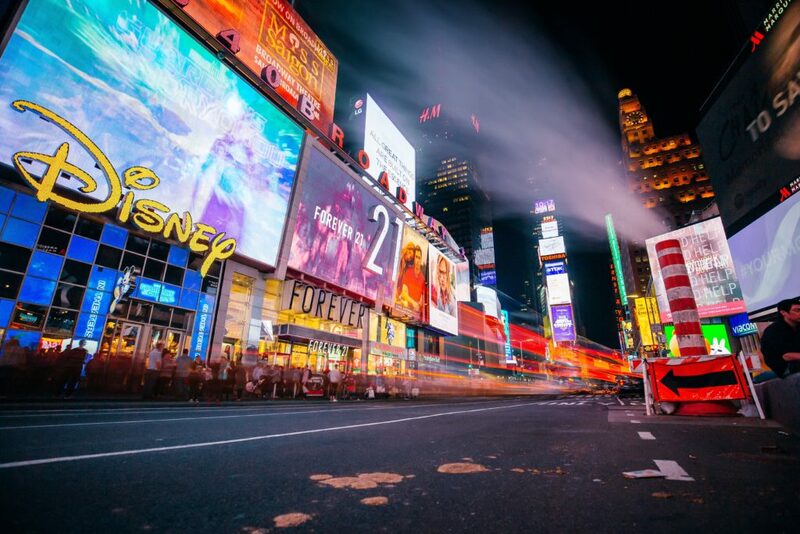 As Gen Z grows to account for 40 percent of all U.S. consumers by 2020, it’s important for brands to consider their digital backgrounds when understanding shopping habits of Gen Z.
Gen Zers are those born between the mid-1990s and mid-2000s. Although this generation is mobile and spends a lot of time online, they prefer visiting brick-and-mortar stores. So what should brands know about Gen Z’s shopping preference? They want a personalized in-store shopping experience that integrates tech. Young consumers can be enticed to visit retailers that create a seamless in-store experiences that is personalized and tech integrated. A study by IBM found that 43 percent of the time Gen Zers spend online was spent connecting with others. If there’s anything Gen Z values it’s relationships, and this includes relationships with brands. According to the study, 43 percent of Gen Zers said they would leave product reviews if they felt they had a strong relationship with the brand. Nordstrom is one of many retailers that have taken the evolution of brick-and-mortar stores to a whole new level. The brand recently opened stores called Nordstrom Local that focus on experience, not merchandise. In fact, the stores have absolutely no merchandise in-store for purchase and instead offer dressing rooms and have stylists on site to help customers find the perfect pieces that they can later order online and pick-up in store. While visiting, customers can grab a coffee or a cocktail or get a manicure. They use their phones while shopping. It’s likely that when you walk into a store or shopping mall you’ll see a flood of Gen Zers walking around with their phone in hand. According to a study by RIS and Tata Consulting, one of their many shopping habits includes using their smartphones while shopping to compare prices while in-store, read product reviews and purchase from the website instead of the brick-and-mortar store to take advantage of online savings. Instead of working against the grain, brands can take advantage of the smartphones Gen Zers turn to while shopping by offering an app that gives them exclusive in-store savings during their visit and by utilizing special in-store coupon events. Social media solidifies their shopping experience. A study by RetailDIVE found that 80 percent of Gen Zers purchases are influenced by social media. With that said, brands need to integrate social media into the brick-and-mortar shopping experience. Plus-size retailer Torrid hosts contests featuring special hashtags to promote products. Last summer, the brand hosted a contest on Instagram to promote Torrid Swimwear. By posting a photo with the hashtag #TheseCurves, customers entered into a sweepstakes to attend Torrid’s Pool Party in Los Angeles. 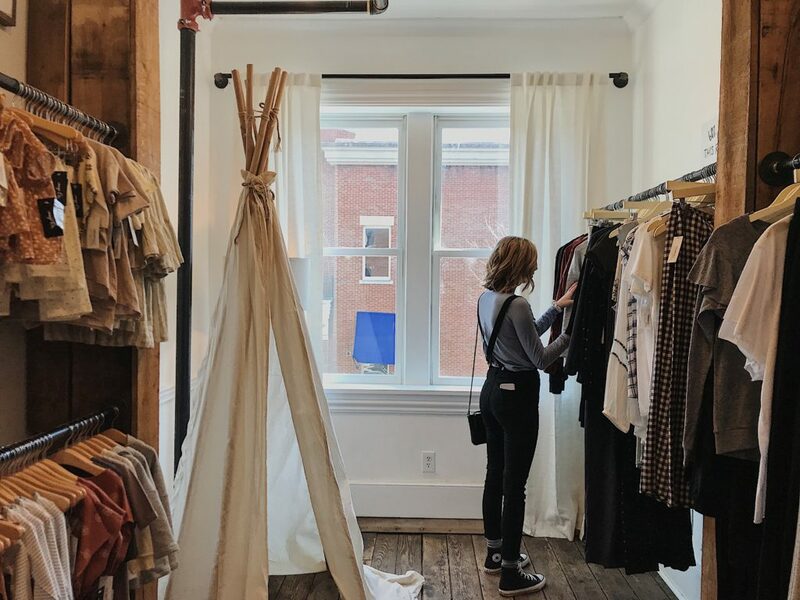 If retailers want to capture the generation that will soon account for 40 percent of all U.S. consumers, then it’s important to consider the shopping habits of Gen Z when crafting the perfect in-store shopping experience for these digital savvy consumers. 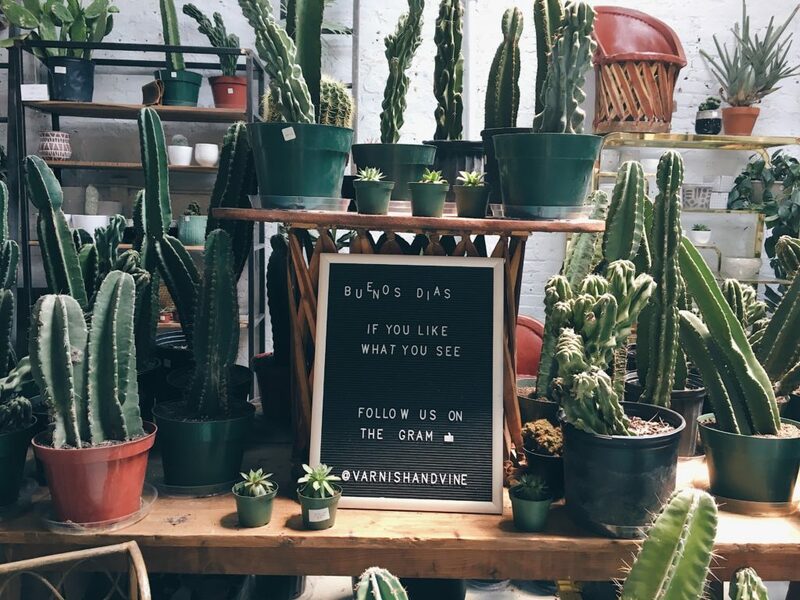 Want to learn more about how your brand can get in front of these digital nomads outside of brick-and-mortar stores? Contact us today to learn more.